Although we are still wishing for our own version of JARVIS or FRIDAY to appear, searching for things online by speaking to a machine is a reality. This isn’t news as we have had the likes of Siri and Cortana on our phones for a couple of years now, but having a piece of technology in our homes that we can ask to start and stop music, order us food, or even buy things from Amazon is still relatively new. 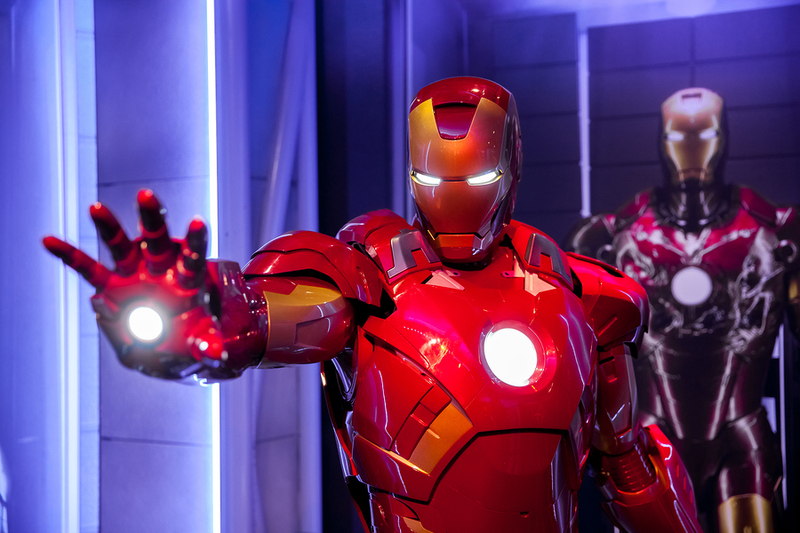 Voice tech has been used in the Iron Man series for years. Is it just a temporary fad that will disappear in a year or so or is the rise of talking machines in our home here to stay? We’ve all probably asked Siri or Cortana at least one silly question such as “sing me a song” only to get the response “you wouldn’t like it”, but now these requests are getting serious. We are asking long tail requests such as “What’s the best pizza place in town?” to Siri, Cortana, Alexa, and Google Now, and receiving not just accurate information, but a fast response as well, not just from our phones but our home devices also. That’s why, for a while now, here at SALT.agency HQ, we have been optimising for these long tail keywords as well as structuring the data as effectively as possible as we have seen users not just speaking to voice assistants like this, but they are also making the time and effort to type this out as well. 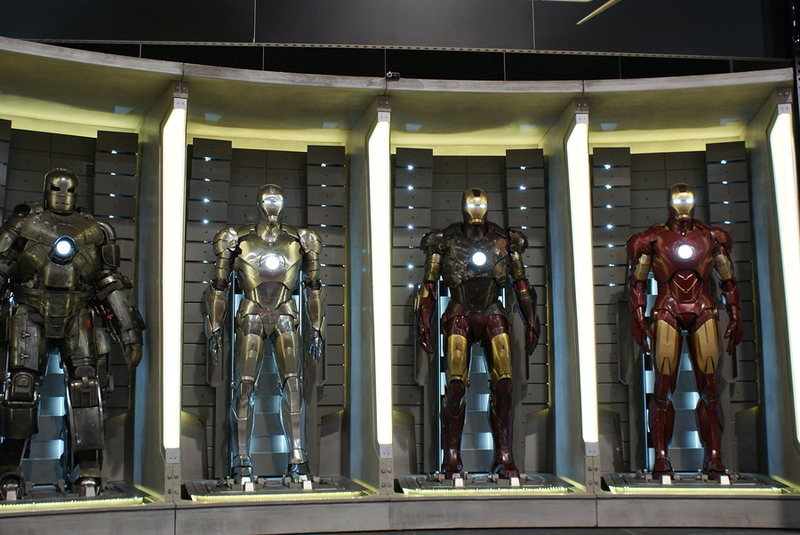 Maybe one day we will use Siri and co just like Tony Stark uses JARVIS. For a long time, typing has been the only thing available to us when it came to searching, we didn’t have the option to speak to a machine and ask “When is Game of Thrones Season 7 out?” and even then, we wouldn’t put anything into the search bar that long. The world is changing, and there are statistics to prove it. 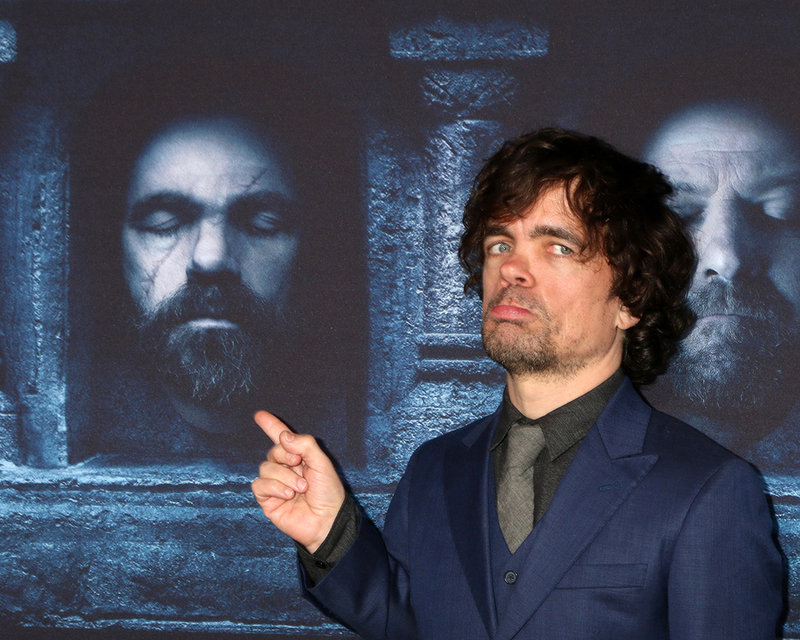 Hopefully Mr. Dinklage won’t die in Series Seven this July. It’s not just sea levels that are rising, Google handles at least 2 trillion searches each year, this has increased from 1.2 trillion in 2012. Bing believes that 25% of all searches are voice searches, and in 2014 with 55% of US teens and 41% of adults using voice search, there is no doubt that these figures are accurate or have no doubt increased. 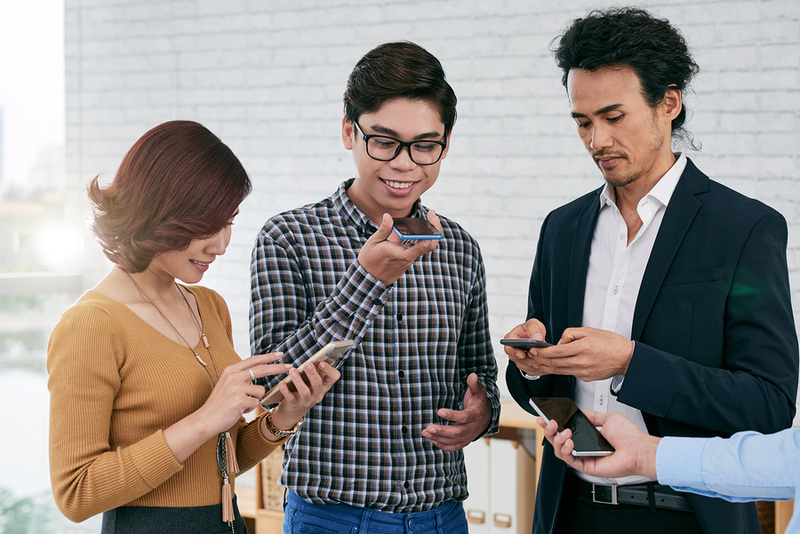 Comscore has commented and said about 50% of all searches will be voice searches by 2020 and Search Engine Land has stated that voice searches occupy 20% of all mobile searches. Currently with voice search, we have the power to gain fairly accurate results from voice search based on our location, and it’s fast. Really fast. Geek Wire reported that Amazon sold 4.4 million Echo units in the first full year of sales so if this is a fad, then it’s not going away anytime soon. Voice search is becoming increasingly common.